Among the great variety of decor dishes, the popular option is engraving-platinum (Goose- Crystal). 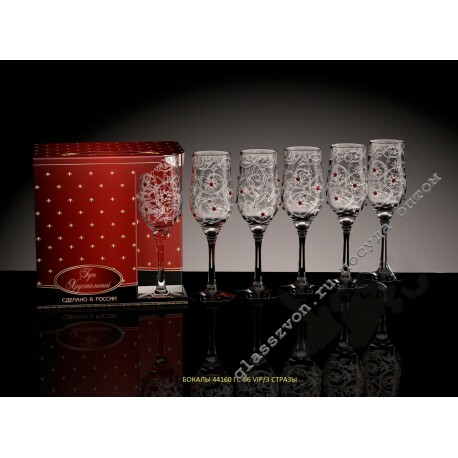 The price of the presented images of products on our website will pleasantly please the customers. 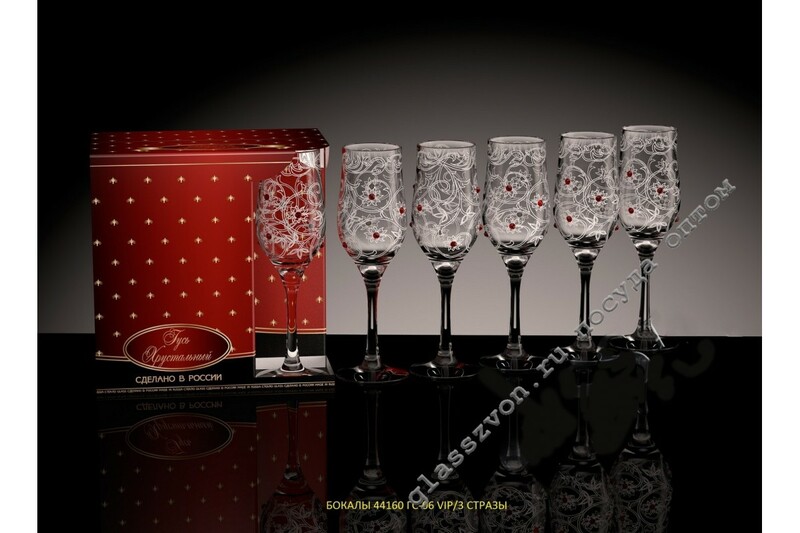 First, dishes with engraving (Goose-Crystal) are delivered to our company directly from factories. Secondly, delivery to the transport company of orders is organized for you absolutely free of charge! Another interesting design option for consumers is spraying on dishes. Such products you can also buy from us in any wholesale volume!